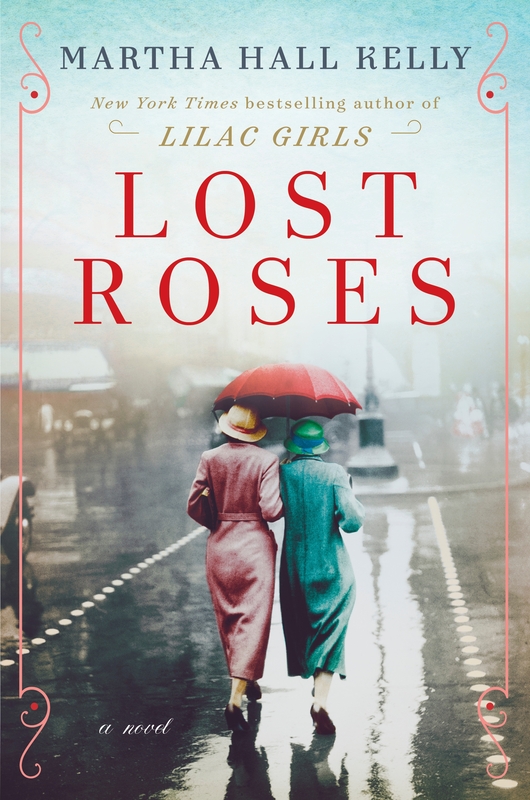 From the author of the million-copy bestseller Lilac Girls comes Lost Roses, which once again celebrates the unbreakable bonds of women’s friendship during the darkest days of history. 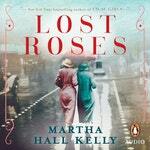 It is 1914, and New York socialite Eliza Ferriday is thrilled to be traveling to St Petersburg with Sofya Streshnayva, a cousin of the Romanovs. The two met years ago one summer in Paris and now Eliza is embarking on the trip of a lifetime to see the splendors of Russia. From the turbulent streets of St Petersburg and aristocratic countryside estates to the avenues of Paris to the mansions of Long Island, the lives of Eliza, Sofya and Varinka will intersect in profound ways. I only put the centipede in Eliza’s slipper since I thought she was stealing my sister Sofya from me. 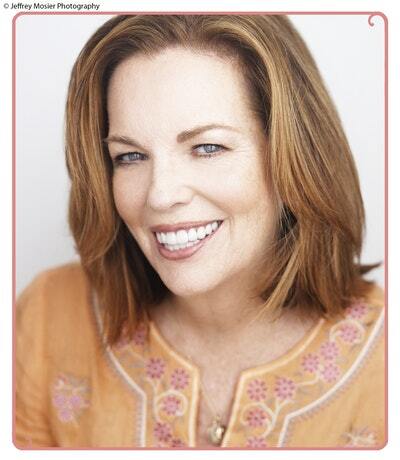 I was eight years old and had just lost my mother. I couldn’t lose Sofya, too. Eliza Ferriday, an American friend of the family, had taken us in for a week at her Paris apartment, two Russian cousins to the tsar forced from our St. Petersburg home before Christmas. Our father had remarried and gone to Sardinia on honeymoon with his new wife, Agnessa, who loathed me since, when she visited us in November, I first practiced my centipede skills on her. She especially hated my favorite interest, astronomy, and convinced Father to take away my maps of the constellations, saying they distracted me from French lessons. Though she tried to lure me out with the gift of a doll- sized Limoges tea set I spent most of November barricaded in my bedroom. 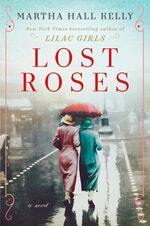 Love Lost Roses? Subscribe to Read More to find out about similar books.